Choices and an experienced provider like Blue Chip are two keys to a successful Unified Communication (UC) strategy. We have deployed UC since 1999 and provided Managed Services over 9 years. In the cloud or on-premise, wired or wireless, desktop or mobile; use the solution that fits. 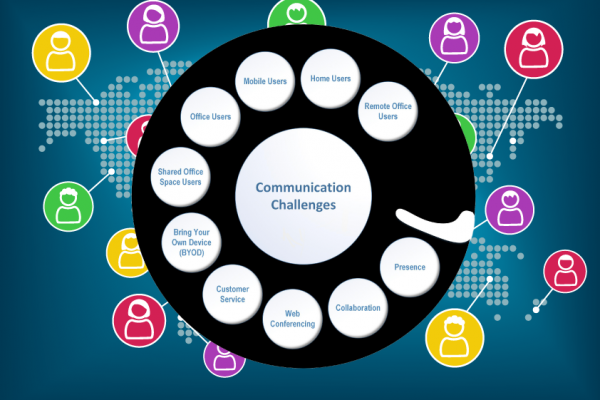 Deliver your staff and customers a comprehensive system that put users at the heart of communications. Unified Communications as a Service (UCaaS) can be deployed by Blue Chip over secure high quality Wi-Fi. Your employees receive calls wherever they are with one phone number, use their mobile devices to join video conferences and communicate effectively to customers and fellow team members. The 3CX provides presence, corporate chat, whiteboard, screen-sharing, conferencing and more through a simple web-based application. Blue Chip can deploy, manage and service the 3CX at our location, Amazon, Google, Azure, Blue Chip, your private cloud or your preferred public cloud provider. Our team will help guide you to the best WiFiPBX Delivery Option based on your companies needs and preferences. Purchase up front or pay as you go? Blue Chip has terms to meet your business needs. Purchase, rent or lease the phone system according to your financial requirements. There is no need to compromise your financial needs since we can deploy the model that best fits. Even if you want to purchase part of the equipment up front or pay over time, we can accommodate you. Capital expenditures (CAPEX) and operating expenses (OPEX) represent two basic categories of business expenses. They differ in the nature of the expenses, and in their respective treatments for tax purposes. Read more: What is the difference between CAPEX and OPEX?